The 2018 42nd Annual Air Race Classic, today’s descendant of the Powder Puff Derby, has been a Jacksonville University (JU) tradition since 2010. The 2,400-mile transcontinental competition has roots to the 1929 Women’s Air Derby. 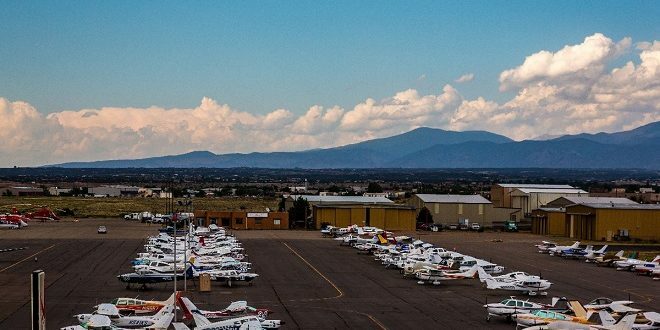 Open to all women with fixed wing aircraft from 145 to 570 horsepower, the objective is to “fly the perfect” cross-country.” The spirit of camaraderie at ARC, even in the midst of keen competition, is always high, giving pilots an opportunity to hone their techniques. Women pilots of all ages and from all walks of life compete in pairs and teams of three. Racers range from college students to veteran pilots, one in her 80’s. They hail from more than 30 states, five nations, and 18 universities. JU’s School of Aviation has a storied ARC history, with JU alumni Leah Hetzel and Sarah Morris finishing first place in 2011, bringing home the Collegiate Challenge Trophy. Both have since moved on to successful flying careers. This year’s competitors, Rachel Chaput and Madison Bright (team #44), set out together to recapture the trophy for JU. The Flying Fins placed 25th out of 55 teams (a total 119 pilots) with some teams never crossing the finish line. They faced inclement weather and fierce competition from Western Michigan, Ohio State, and Auburn University. 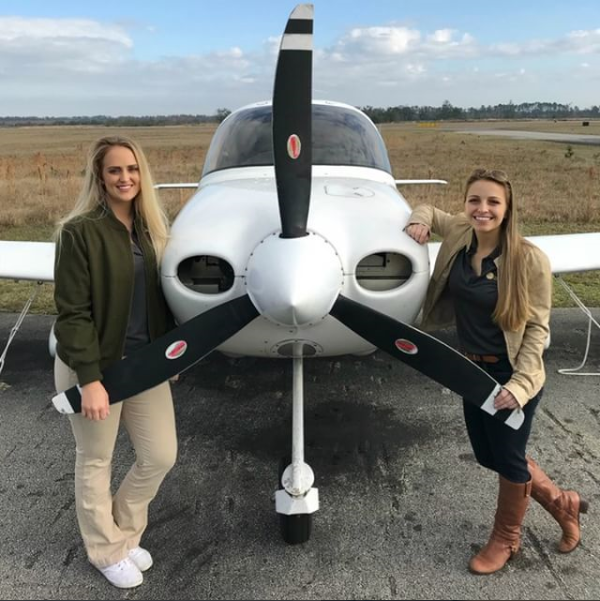 But this year’s results won’t stop Jacksonville University aviators from reaching for the top ten in 2019. For more information about the Jacksonville University School of Aviation, email Nikki Bobbin at aviation@ju.edu. If you would like to attend an Aviation info session and JU campus tour, go to https://apply.ju.edu/portal/campustours and schedule a visit today. The 2018 race was tracked on https://airraceclassic2018.maprogress.com/. For more information about this all-volunteer nonprofit 501(c)3 organization, visit Air Race Classic (ARC) online.